Bath is hosting the spectacular Tour of Britain once again with stage 5 finishing in Bath on Thursday 8th of September 2016. 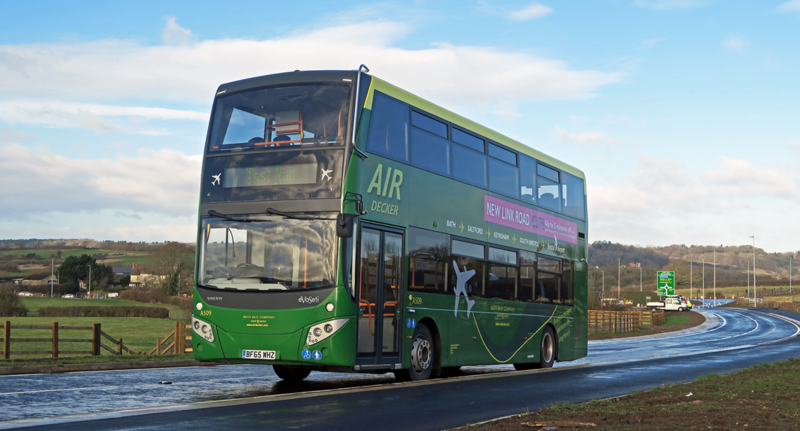 Bristol Airport to Bath – Normal route will be followed up to and including the globe roundabout. Buses will then divert along lower Bristol road, over midland bridge and will re-join the normal route at James St West, serving Kingsmead Square, St James’ Parade and Dorchester Street. Bath to Bristol Airport – Buses will depart from Dorchester Street as normal serving Terrace Walk and Avon Street. A Diversion will then come into effect where the buses will turn left onto James St West, serving the Odeon Cinema. It will then travel over Midland Bridge, along Lower Bristol Road (A36) before re-joining the A4 towards the Globe roundabout. This entry was posted in Uncategorized on August 23, 2016 by Connor Flavell.